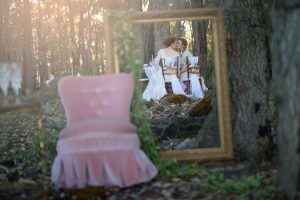 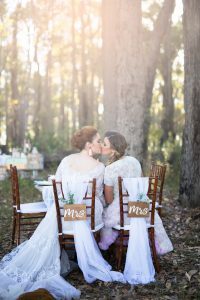 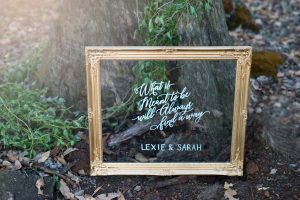 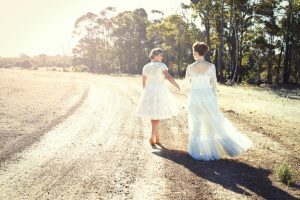 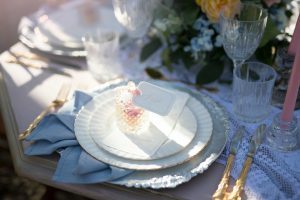 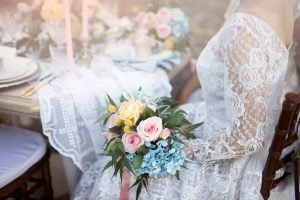 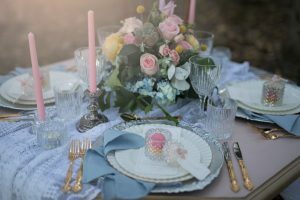 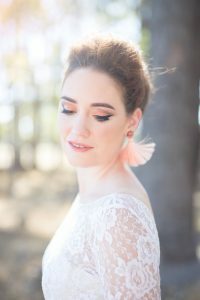 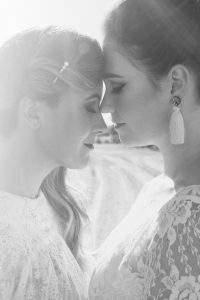 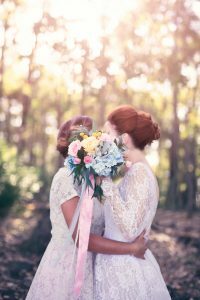 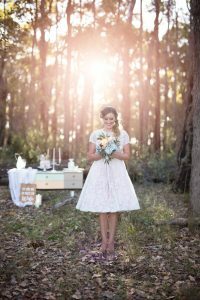 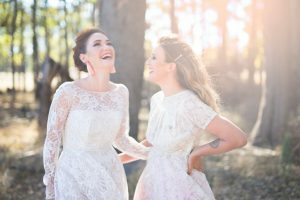 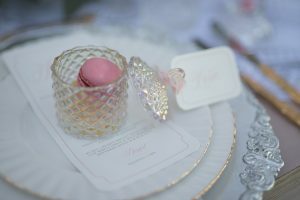 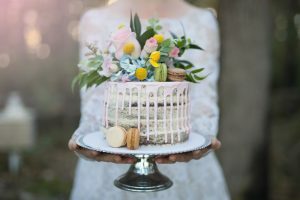 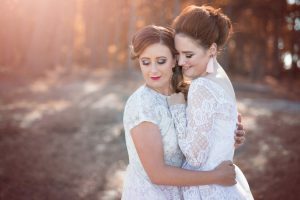 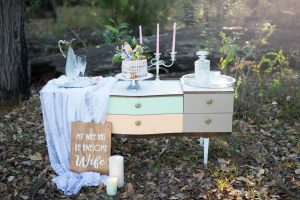 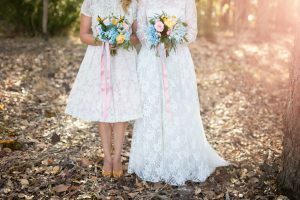 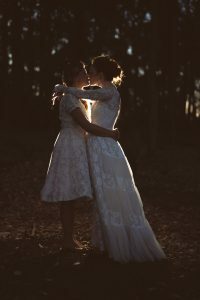 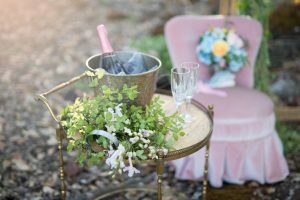 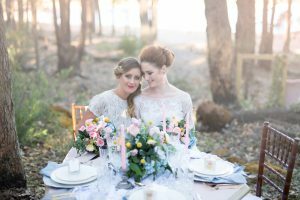 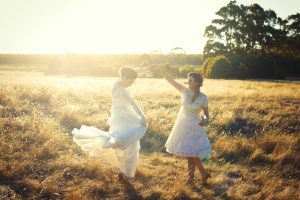 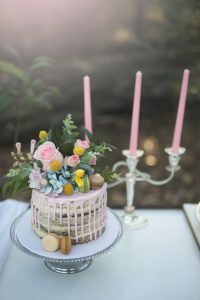 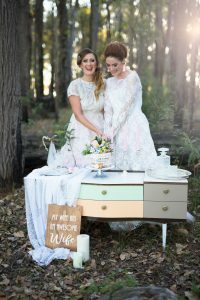 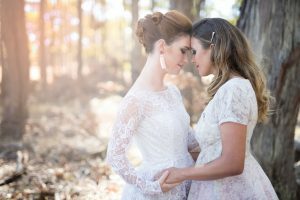 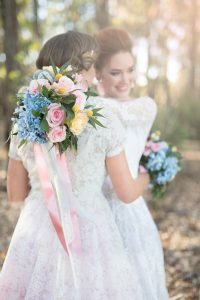 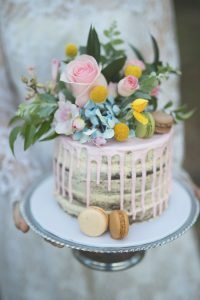 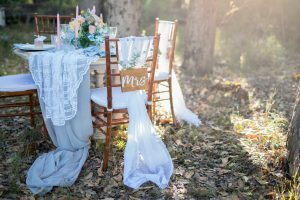 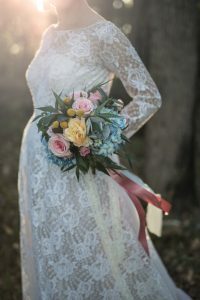 I’m so excited to finally share these images from our Styled Wedding shoot celebrating marriage equality now that it has been published in this years Marry Down South ‘Weddings’ Magazine. 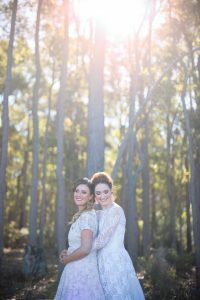 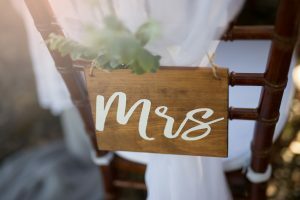 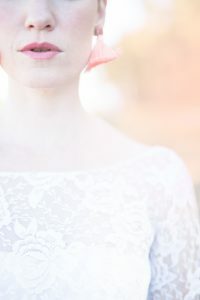 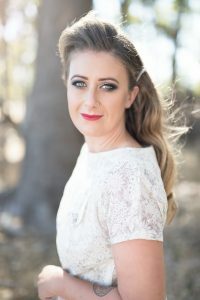 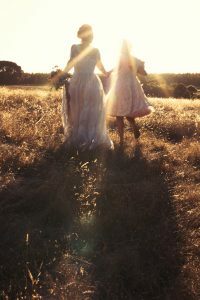 I got to work with an amazing bunch of women from the South West area and a gorgeous real life couple from Perth. 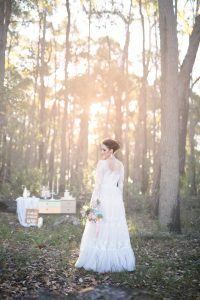 Location thanks to some special friends who own a beautiful bush block here in Margaret River.